GREAT PRICE! Live OCEANFRONT! Move-in-fast Ponte Vedra Beach OCEANFRONT condominium home with garage parking. Furniture now negotiable. Many shopping & dining options are nearby. This up-to-date condo's clean, crisp, bright beach-friendly design features porcelain tile flooring, neutral interiors, high ceilings and panoramic views from this second floor location! Remodels include connnecting the kitchen & living area, closet systems, built-in bookcases, updated bathrooms and custom cabinetry. Sunroom (300 + square feet) is full of light, with skylights and a new Pella sliding door system (not included in the quoted square footage). Now's your opportunity for real value. Come see this wonderful beach lifestyle. Next to The Lodge & Club, offering pools, fitness, sauna, dining w/$15k memb. 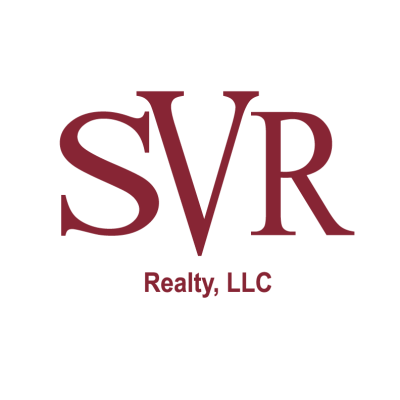 This data is up-to-date as of 4/19/2019 10:11 PM CST For the most current information, contact SVR Realty. The data relating to real estate for sale on this web site comes in part from the Internet Data Exchange (IDX) program of the Northeast Florida Multiple Listing Service, Inc. Real estate listings held by brokerage firms other than the owner of this site are marked with the listing broker's name and detailed information about such listings includes the name of the listing brokers. ©2019 Northeast Florida Multiple Listing Service, Inc. All rights reserved. Data last updated 4/19/2019 10:11 PM CST.